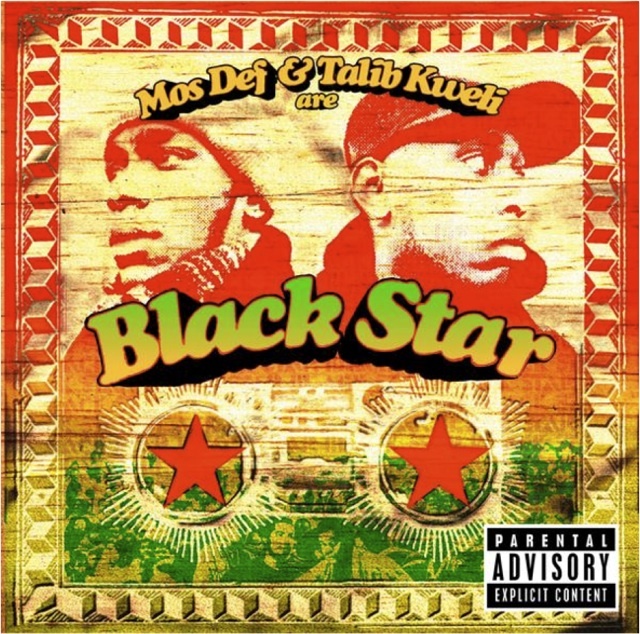 Talib Kweli and Mos Def (soon to be Yaslin Bey starting 2012) are two of hip-hop’s finest and together they make up the highly acclaimed hip-hop duo Black Star. Get ready to groove to fat beats coupled with the freshest rhymes as these two rhyme-slayers provide a night of unforgettable entertainment. Supporting band is Orgone. Check out their tunes here! Tickets to the show are $38.75-$50 ($42-$50 day of show), doors open at 8pm and the all-ages show starts at 9pm. Thanks to Goldenvoice, we’re giving away tickets to this show! You must have a Twitter or Facebook to enter the contest. First make sure you’re following Grimy Goods on Twitter here and/or “like” our Facebook page here. We’ll pick winners on Tuesday, Dec. 13. The winners will be direct messaged on Twitter or contacted below their contest entry comment on the Grimy Goods Facebook page. Winners will have until noon Wednesday, December 14 to claim their win or the tickets will be forfeited. To increase your chances, enter the contest both ways! Via Facebook: just leave a comment on the Grimy Goods Facebook page telling us what is your favorite Black Star jam! Be sure to mention Black Star at Club Nokia so we know which contest you’re entering! For more cool shows coming up at Club Nokia click here. To enter other Grimy Goods contests, click here. 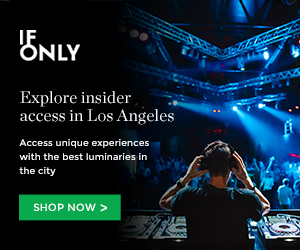 This entry was posted in Giveaways and tagged Black Star, club nokia, concerts, contest, free, giveaway, hip hop, indie, Mos Def, Shows, sweepstakes, Talib Kweli, ticket giveaway, Yaslin Bey on December 12, 2011 by Sandra Burciaga Olinger.